British Columbia, Kanada Legislature Gebäude In Victoria. Lizenzfreie Fotos, Bilder Und Stock Fotografie. Image 12679501. 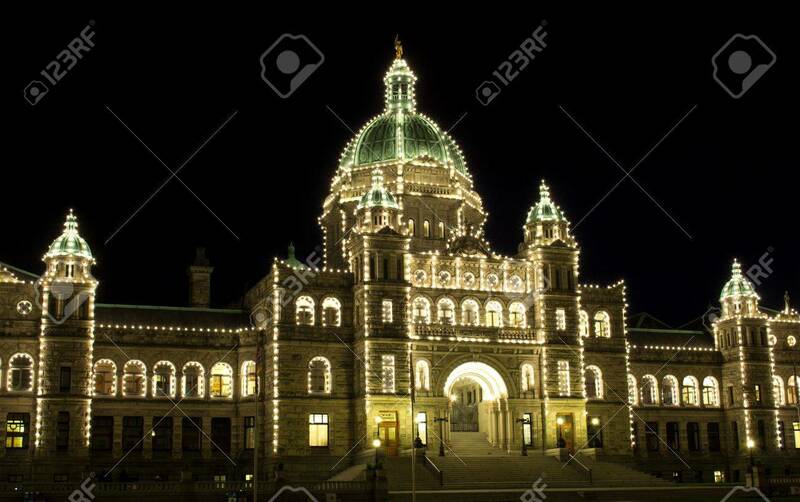 Standard-Bild - British Columbia, Kanada Legislature Gebäude in Victoria. British Columbia, Kanada Legislature Gebäude in Victoria.